Microsoft announced today that it will be launching its Edge Web browser on the Mac, possibly next year. 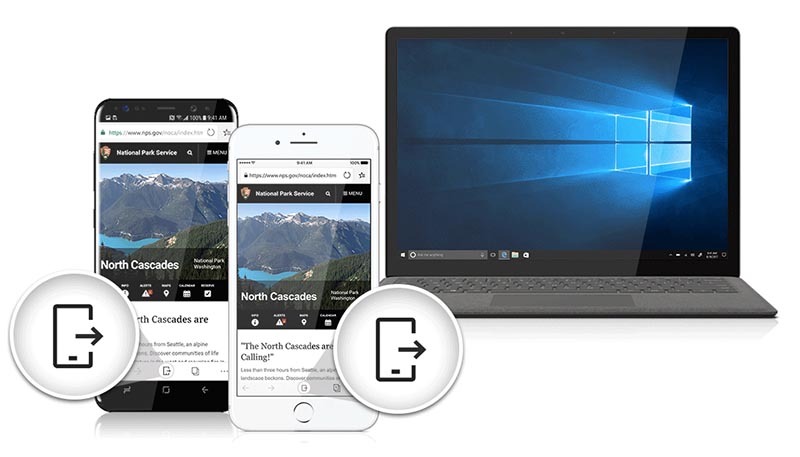 "Microsoft Edge is now shipping and updating for all supported versions of Windows and for a more frequent cadence, and we expect this work to bring Microsoft Edge to other platforms such as macOS," said Microsoft. However, it is unclear whether the preview is initially limited to Windows or extends to the Mac at the same time. Edge successfully completed Internet Explorer 2015 as the default Microsoft web browser on Windows, with a mobile version later released for iOS and Android. 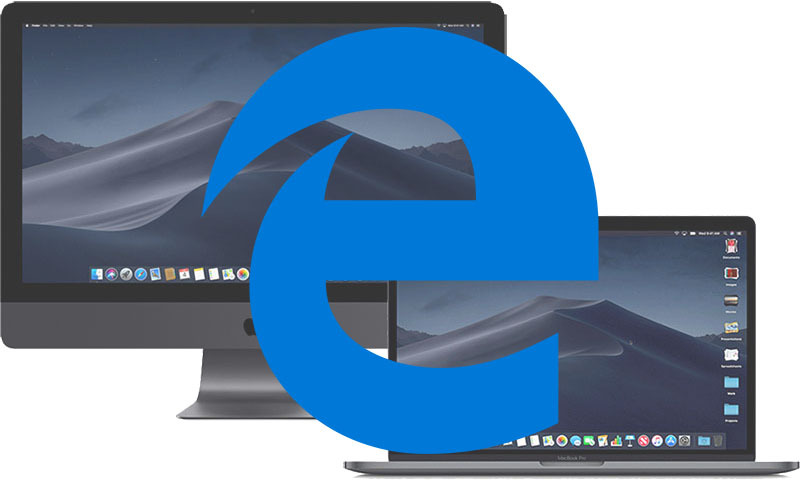 It's the first Microsoft Web browser on the Mac since Internet Explorer for Mac received the last feature update in June 2003, more than 15 years ago. Internet Explorer was the standard Web browser on the Mac between 1998 and 2003, when Apple released Safari on Mac OS X Panther.